Lining, shading, or shaping the eye or eyebrow is effortless with this brush. The firm, angled synthetic bristles are ideal for applying liquid, cream, or powder based products to give you an optimal effect. The picture was a bit deceiving as I thought I would receive two brushes instead of one, I guess I should read the fine print. Overall, I absolutely LOVE this brush! Not too firm and not too flimpsy. Perfect. 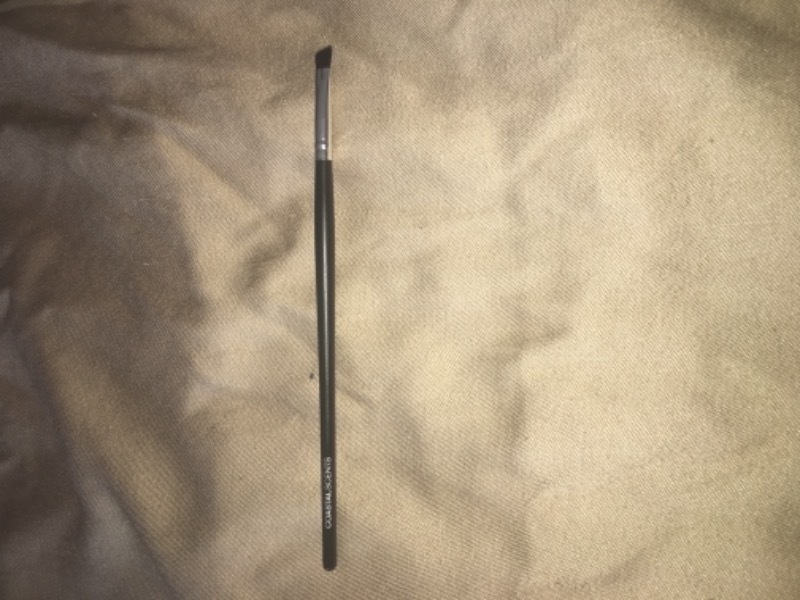 The bristle is just the right length to carve the brows. 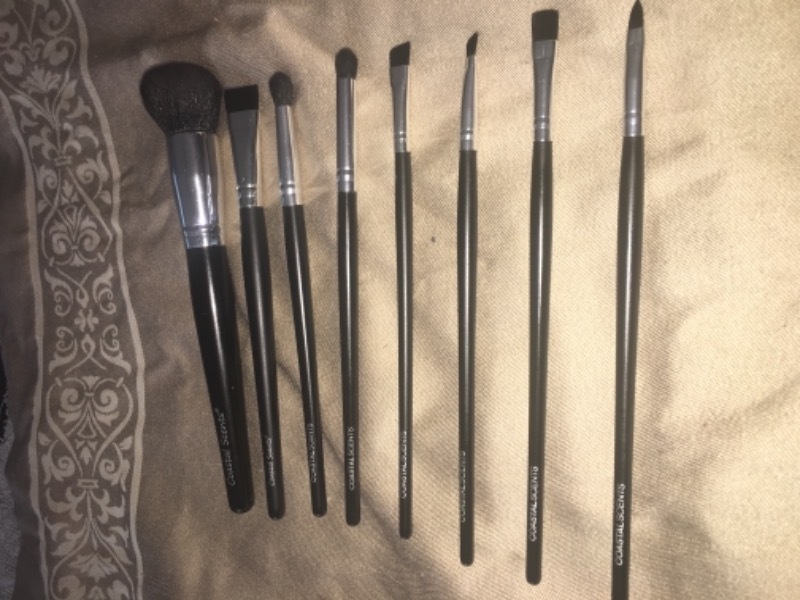 I love the angled liner brush and all of the brushes that I ordered from Coastal Scents. They don't shed, they're very soft, and they're very light and easy to use. I ordered the Revealed Matte Eyeshadow Palette and the Coastal Scents lipsticks and I was blown away at how creamy the lipsticks were and how beautiful and pigmented the eyeshadow palette is. I also ordered a few Hotpots and I was so shocked at how creamy they are with very little to no fall-out. I love Coastal Scents and I recommend their products to any beginner or professional makeup artist! 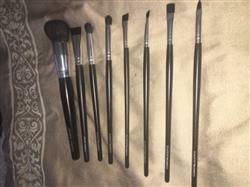 I love coastal scents brushes. They’re so fluffy and good quality. People sleep on these brushes. I’m always telling ppl about them. The price is awesome for such good brushes.